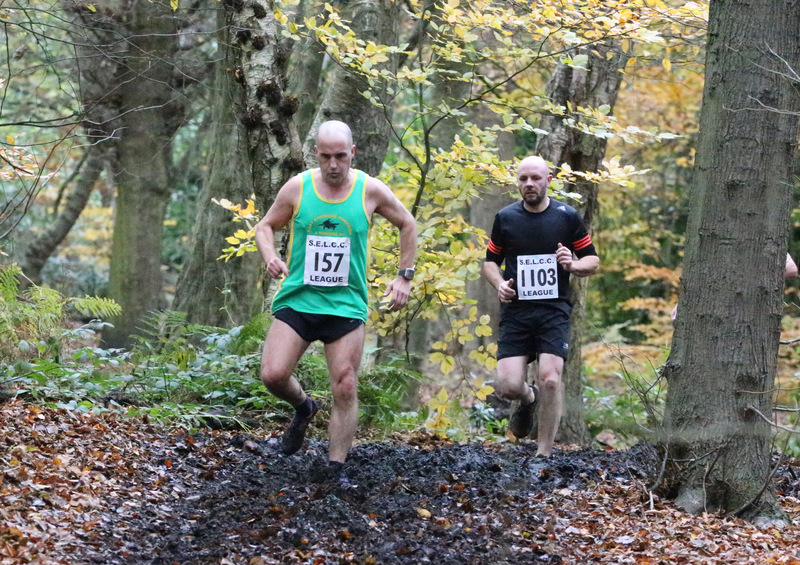 The first race of the South East Lancs series took place at Heaton Park with a fantastic turnout form ECH athletes. 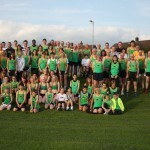 The under 11 boys had 18 ECH runners taking part out of the 30 finishers. 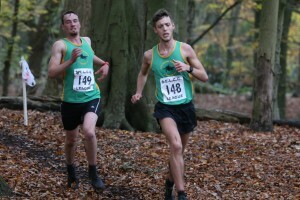 Luke Carrington continued his great start to the x-country season with another win in a very close finish, with teammates Cole Wright and Alfie Manser in 5th and 6th respectively which was good enough to win the team event convincingly. 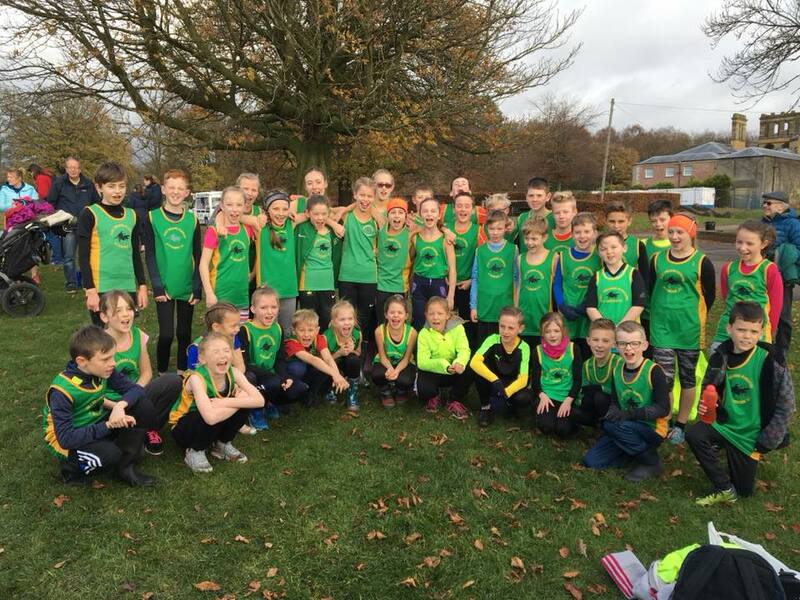 Another big turnout in the under 11 girls race with 15 ECH athletes taking part. Madeline Stout had a great run to win the race as did Emily Bowker in 3rd and Darcy Slattery in 5th winning the team event in the process. The under 13 boys won the team event with good runs from James Harney 2nd, James McGraw 4th and Patrick Lee 5th. The under 13 girls also won the team event with Matilda Byrnes having a great run to win the race followed by Imogen Gush 4th and May Mannion 5th to make up the team. Greg Dari ran brilliantly to win the under 15 boys race and teammates Noah Vink 3rd and Patrick McGuiness 4th ran well to take another team victory for ECH. The under 15 girls team continued the team success with Megan Lewis running superbly to win the race and Darcey Winrow 3rd and Niamh Boyle 9th making up the team. The under 17 men’s team finished in 2nd place with much improved Jack Blodwell finishing 3rd followed by Callum Brierley and Jacob Taylor in 5th and 6th respectively. Abby O’Neil was the only representative in the under 17 women’s race running well to finish a strong 2nd place. A good turnout from ECH in both the senior races. In the senior women’s race we won the ladies over 18, ladies over 35, ladies over 40 and ladies over 50 team categories and a solid 2nd in the ladies over 45 category. 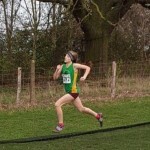 Good performances from Hayley Simpson 4th, Beth McManus 5th and Lily McGuinness 7th (1st under 20). Other special mentions go to Janet Grint 2nd Vet 40, Angela Oldham 1st vet 65, Tracy Gibson 1st Vet 50 and Andrea Edwards 3rd vet 50. 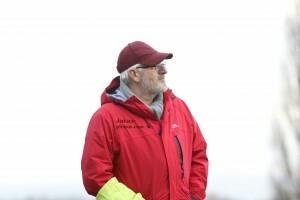 The senior men also won the team event as well as the vet 40 and vet 50 categories. 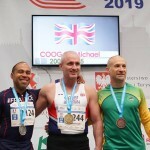 Joe Hudak continued his great form with a 2nd palce finish followed closely by Scott Matthews 3rd and Howard Oldham 5th. Other good performances came from Tim Greenald 3rd vet 40, Ian Fraser 1st vet 50, Nathan Barlow 1st under 20, Derek Hughes 3rd vet 55, Paolo Guarnieri 2nd under 20 and David Salmon 1st vet 70. Well done to all who to part, may this continue in to the next race of the series. The second match of the series took place at a very tough, muddy Tandle Hill in Oldham with again a very big turnout from ECH athletes. 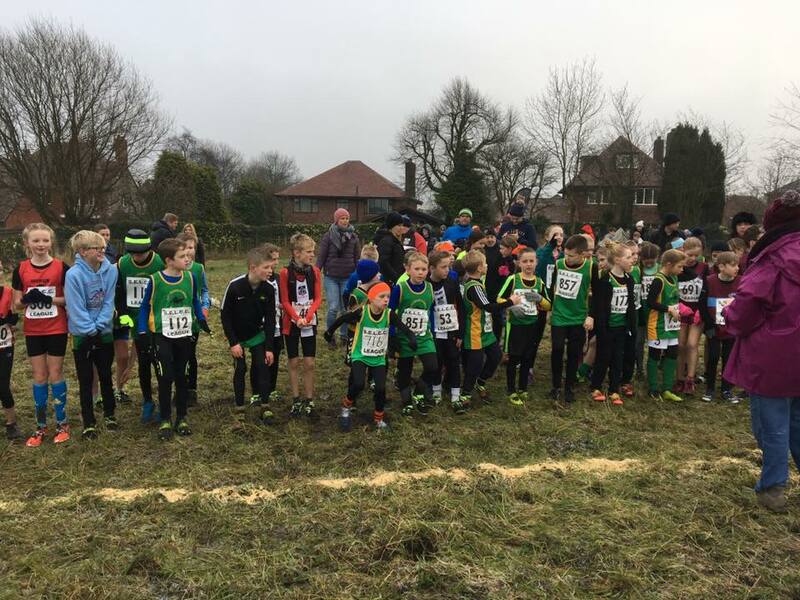 Luke Carrington started the day off well for East Cheshire with another win in the under 11 boys race with Edward Rankin 8th and Cole Wright 9th giving them the team victory. The under 11 girls team finished 2nd with good runs form Maria Rooke 5th, Darcy Slattery 9th and Maddie Ellor 11th. The under 13 boys won the team event with good performances from James Harney 6th, Patrick Lee 10th and James McGraw 11th overall. The under 13 girls finished a solid 3rd team with May Mannion 7th, Imogen Gush 11th and Leigha Manser 13th making up the team. The Under 15 girls were 2nd in the team event with Jessica Willock 4th, Darcy Winrow 9th and Niamh Boyle 11th. Jake Smith and Jacob Taylor ran well in the under 17 men’s race finishing 2nd and 3rd respectively. 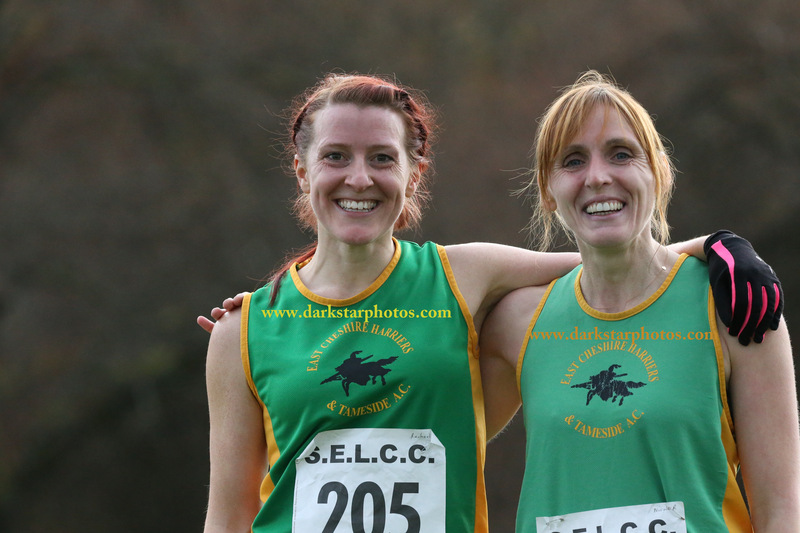 The senior ladies performed well with team wins in the over 18′s and over 35 categories, 2nd in the over 50 age group and 3rd in the over 45 age group. Lily McGuinness ran well to finish 4th overall and 1st lady under 20, closely followed by Hayley Simpson 5th and Beth McManus in 6th place. 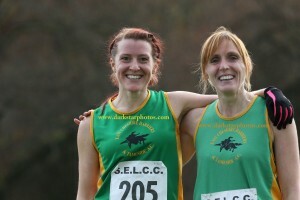 Rachel Fawcett won the lady 35 category (18th overall) and Angela Oldham won the lady 65 age group (20th overall). Janet Grint ran well to finish 2nd lady 40 and 8th overall. The senior men did really well winning the team events in all age categories apart from the vet 60 category. Mussie Kassa ran brilliantly to win the race and 1st under 20, with Howard Oldham, Joe Hudak and George Lewis all making the top 10 in 4th, 5th and 8th respectively and George 2nd in the under 20 age group. 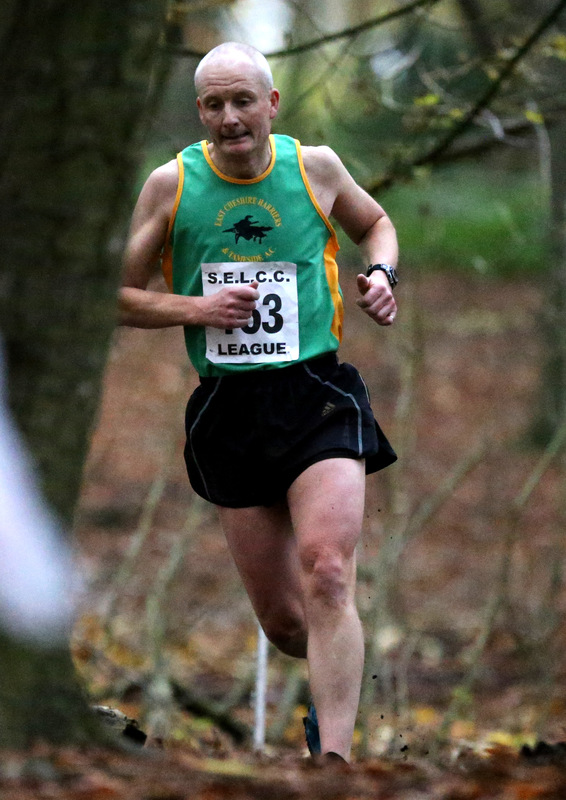 Other mentions go to Ian Fraser 1st vet 50 (21st overall), David Salmon 1st vet 70 (140th overall), Tim Greenald 3rd vet 40 (15th overall) and Chris Swire 3rd vet 45 (26th overall). 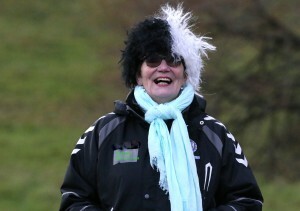 Well done to all taking part in tough, muddy and cold conditions. 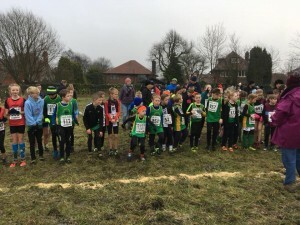 Picture below of the under 11′s on the start line. 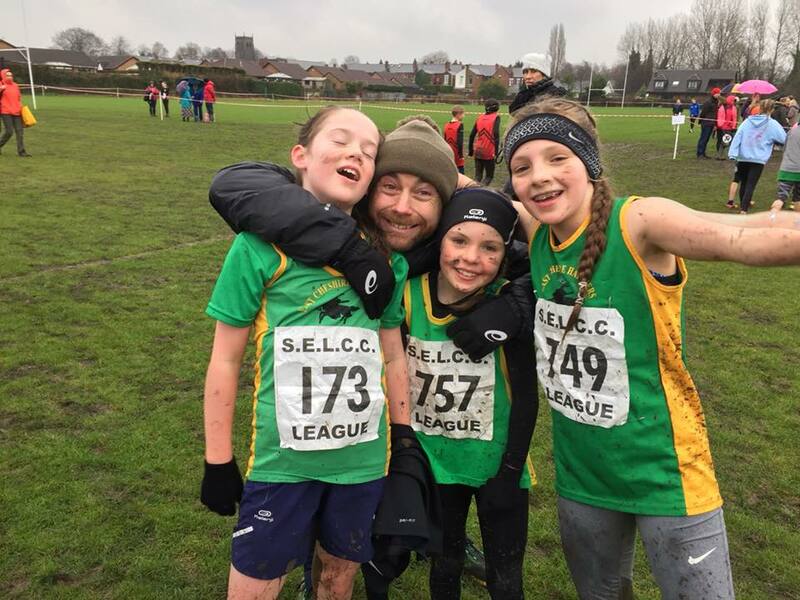 The third match of the series took place at Leigh Sports Village on Saturday with another good turnout from ECH athletes and some good performances on a very muddy course. Luke Carrington made it 3 wins in 3 in the series in the under 11 boys race and teammates Edward Rankin 8th and Alfie Manser 10th sealed the team win for ECH. The under 11 girls also won the team event with Madeline Stout having a great run to win the race with Emily Bowker 3rd and Darcy Slattery 8th making up the team. Another team win came in the under 13 boys race with James Harney 2nd, James McGraw 4th, and Kane Grant 8th. The under 13 girls team finished a respectable 3rd with good performances from Libby Kilbourne 5th, Matilda Byrnes 8th, and Imogen Gush 17th. The under 15 boys team also finished 3rd with Greg Dari 3rd and Patrick McGuiness and Noah Vink finishing 13th and 14th respectively. The under 15 girls team were 2nd overall with Megan Lewis 6th, Jessica Willock 9th and Darcy Winrow 11th. Jake Smith and Jacob performed well in the under 17 men’s race finishing 3rd and 4th respectively. Abby O’Neil had another great run to take victory in the under 17 women’s race. The senior ladies won team events in the ladies over 18 and over 35 categories with good performances from Bethany McManus 4th, Lily McGuinness 6th (1st under 20), Janet Grint 7th (2nd lady 40). The senior men also won the team event overall and in the under 20, vet 40 and vet 50 categories. Joe Hudak was first home in 8th place closely followed by Mussie Kassa 9th (2nd under 20) and George Lewis 10th (3rd under 20). 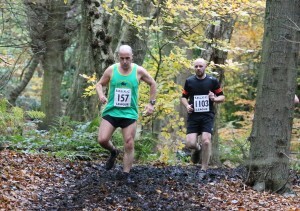 Ian Fraser made up the team in 21st place overall and 2nd vet 50. 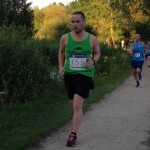 Other good performances came from Chris Swire 3rd vet 45 (26th overall), Gary Matthews 2nd vet 55 (50th overall), Derek Hughes 3rd vet 55 (88th overall) and David Salmon 1st vet 70 (142nd overall). 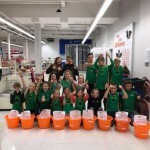 Well done to all who took part on the day. 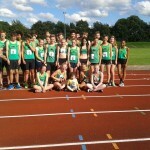 The final match of the series took place at Astley Park in Chorley, with some excellent results from ECH athletes. Well done to all who took part and making the journey (especially to those who were stuck in traffic for hours!). 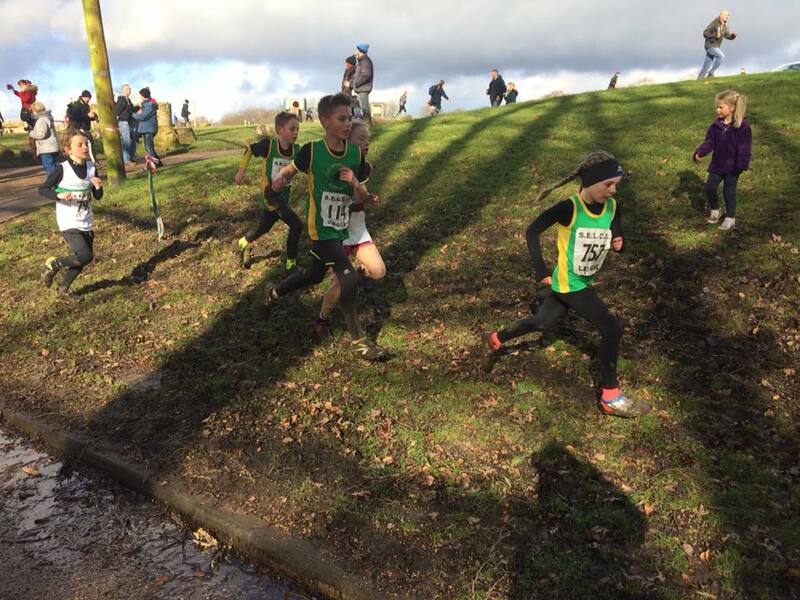 Luke Carrington continued his winning streak in the league to make it 4 wins out of 4 in the under 11 boys race. Joe Harney 5th and Cole Wright 6th both ran well to help the team to 1st place. The under 11 girls team came a solid 3rd with Madeline Stout 5th, Maria Rooke 6th and Darcy Slattery 11th making up the team. The under 13 boys did brilliantly to win the team event with good performances from James Harney 4th, James McGraw 5th and Patrick Lee 9th. 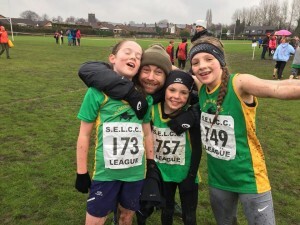 Matilda Byrnes ran a great race to take the victory in the under 13 girls race with teammates Imogen Gush 15th, and Macy Singleton 17th taking the team to a 3rd place finish. Greg Dari was involved in a very tight finish coming home in 2nd place but getting the same time as the winner! Patrick McGuiness finished a respectable 8th with Noah Vink just behind in 9th with the team claiming 2nd place. The under 15 girls team finished 3rd with good runs from Megan Lewis 3rd, Jessica Willock 7th and Darcy Winrow 9th. New member Hailemariam Abraham ran very well to finish in 2nd place, closely followed by Jake Smith 3rd and Jacob Taylor 4th taking victory in the team event in the under 17 men’s race. Abby O’Neil was our only representative in the under 17 women’s race finishing in a solid 3rd place. 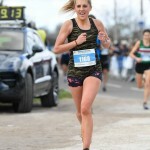 Hayley Simpson was first home for ECH in the senior women’s race finishing a brilliant 2nd, with Bethany McManus also running well to take 3rd place. Sally Teague made up the team in 9th place to take the team victory! 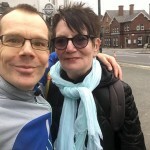 Other good performances came from Rachael Fawcett 3rd Lady 35 (23rd overall), Angela Oldham 1st Lady 65 (27th overall), Tracy Gibson 2nd Lady 50 (36th overall). 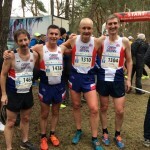 The senior men also won the team event with Joe Hudak finishing a fantastic 3rd, followed by Howard Oldham 8th, Ian Fraser 18th (1st Vet 50) and Chris Swire 22nd (3rd vet 45). 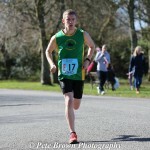 Nathan Barlow ran well to finish 1st under 20 (25th overall). Well done to all of the below who competed 3 out of the 4 races to complete the series.